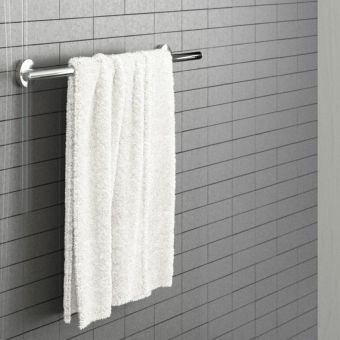 A beautiful and easy upgrade to any bathroom. 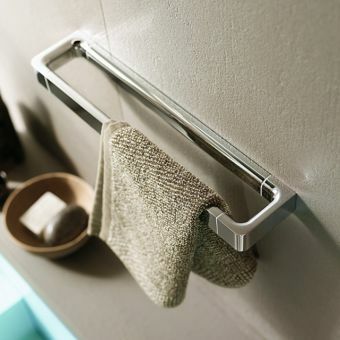 The Essentials collection is a clean look for any bathroom and carries the Grohe name for guaranteed quality. 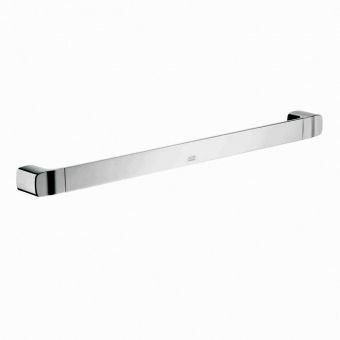 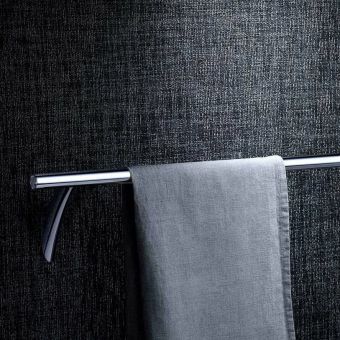 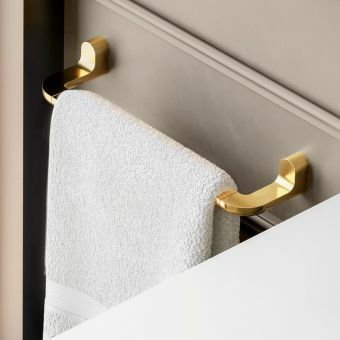 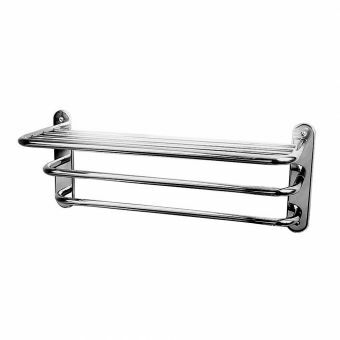 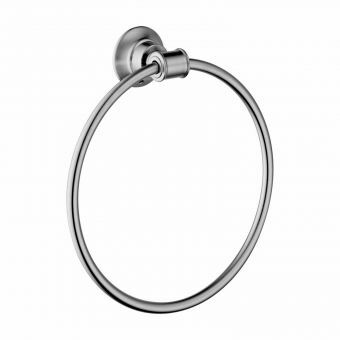 The gently rounded corners of this towel ring make it a pleasure to use and the flat surfaces reflect the high quality of this designer towel ring. 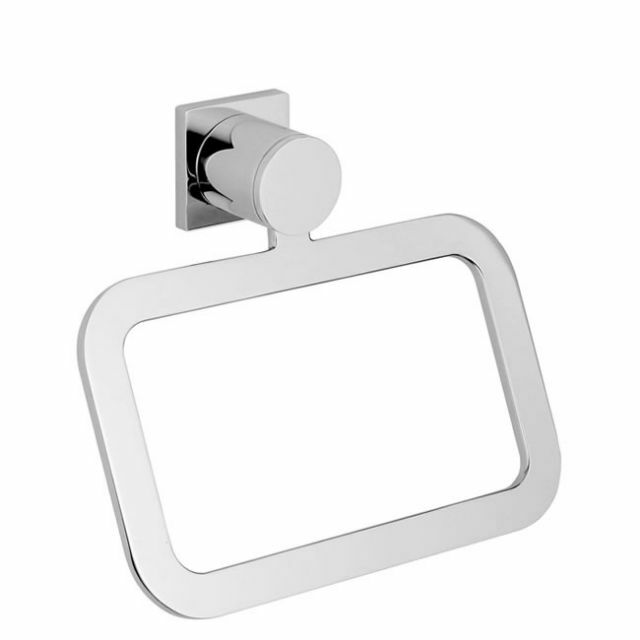 The Allure range extends from the simplest bathroom accessory right up to a floor mounted bath tap with shower that will be the envy of millionaires. 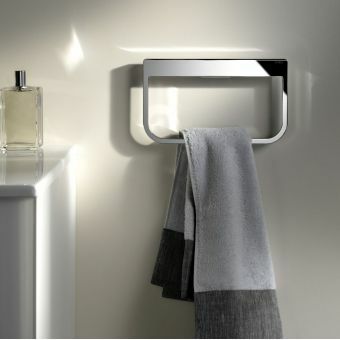 The Grohe Spa Allure range is simply the best.